The city is located in southern Jasper County and northern Newton County in the southwestern corner of the state of Missouri. Joplin is the largest city in Jasper County, though it is not the county seat. As of the 2010 census, the city population was 50,150. The population at the 2011 Estimates places the city at 50,559, but with the recent annexation of Silver Creek, the population is now estimated at 51,186. In 2011, the surrounding Metropolitan Statistical Area had an estimated population of 176,849. 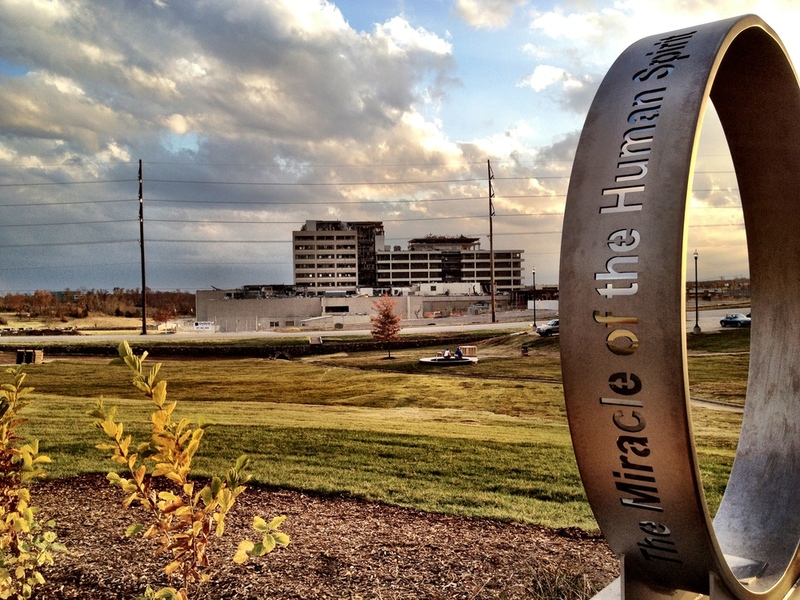 The city has two major hospitals which serve the Four States region, Freeman Hospital and Mercy Hospital-Joplin and together are the two largest employers in the region. The city's park system has nearly 1,000 acres and includes a golf course, three swimming pools, 15 miles of walking/biking trails, the world's largest remaining globally unique Chert Glades and Missouri's first Audubon Nature Center located in Wildcat Park. 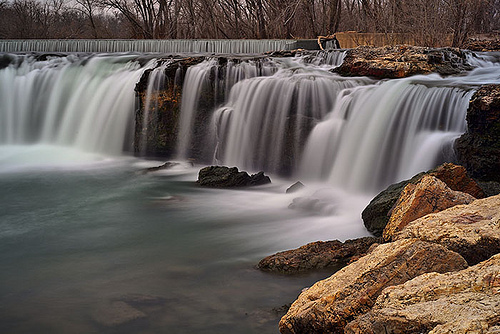 A waterfall, Grand Falls, the highest continuously flowing in the state, is on Shoal Creek on the southern end of the city. 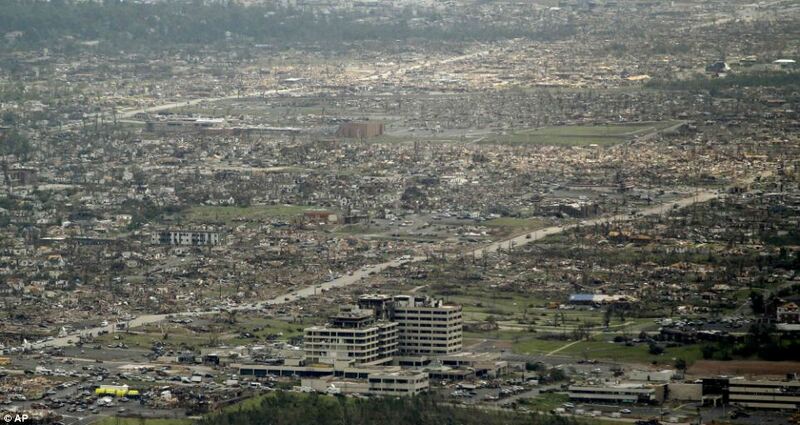 On May 22, 2011, Joplin was struck by an extremely powerful EF-5 tornado, which resulted in at least 161 deaths and more than 900 injuries; there was also the total destruction of thousands of houses, and severe damage to numerous apartments and businesses, St. John's Medical Center, and multiple school buildings. 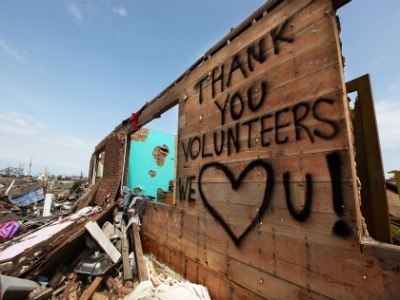 In the aftermath of the devastating tornado, volunteers from all over the world came to help. In the 9 months following the event an estimated 125,000 men, women and children came to assist in the rescue, recovery, and rebuilding efforts. 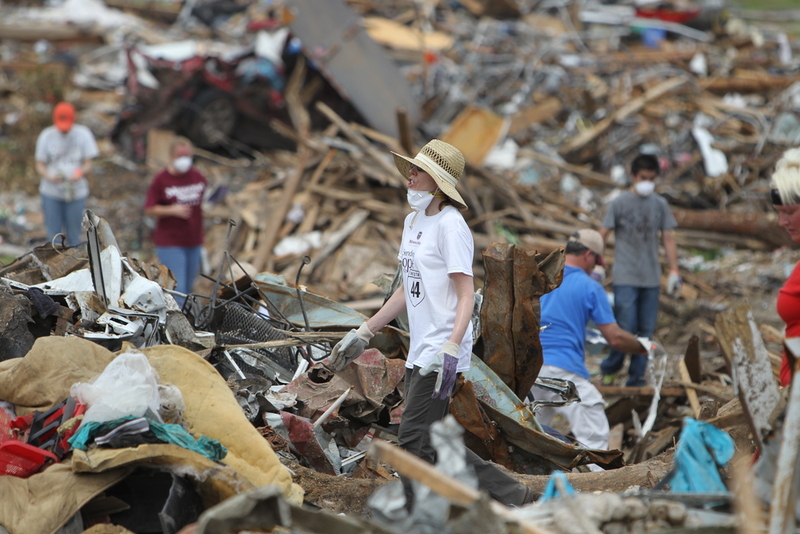 Joplin will eternally be grateful for their kindness and compassion, in our greatest time of need.